We offer you new, shorter vesrion of best selling three seater modern Biki Sofa. Perfect for smaller interiors or a perfect addition to other size sofas from famous Biki Collection. 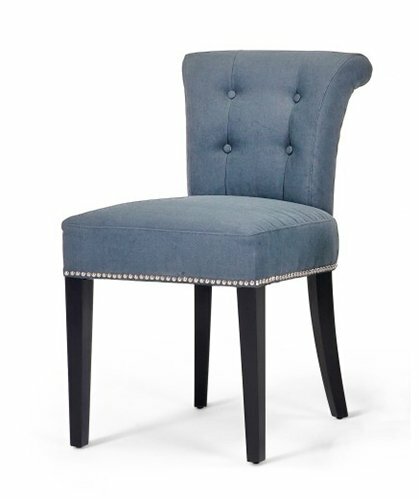 When you are looking for an arm chair you want something that want you to sit and relax and look great but always In keeping with your style. This is what we provide here at MrHousey, a range of arm chairs that will suit all. 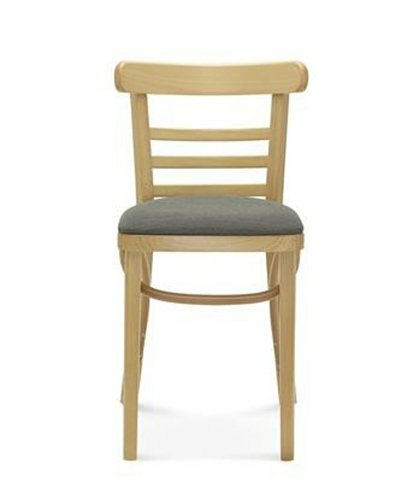 Are arm chairs and hand crafted by the best carpenters and upholsteries in Europe giving you only the best that there is, the best and hardest sold woods from sustainable European forests and the finest and most fashionable fabrics from the most reputable mills of Holland and Belgium that just ooze quality and relaxation. 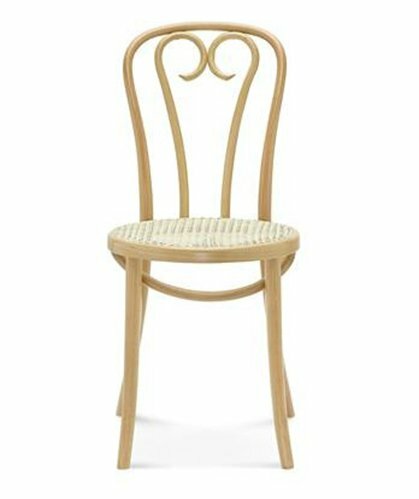 We have arm chairs that are tailored towards the classic style while others are of modern design but we all ways here at MrHousey have something that will suit you for an astoundingly great price. 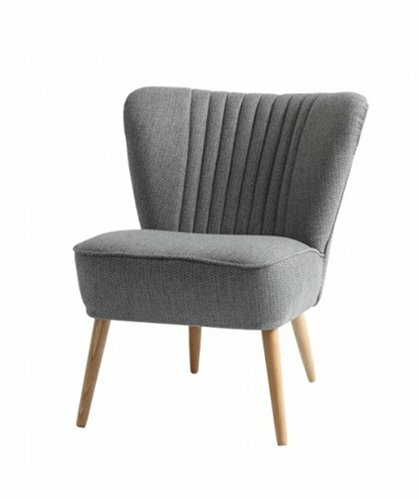 Why Buy Armchairs And Living Room Furniture At MrHousey UK? Our No.1 core value is customers come first and we aim to make every single customer happy. Hassle free shopping with our 7 days no quibble FREE returns with FREE collections. High quality hand made European furniture with NO low quality Chinese imports. 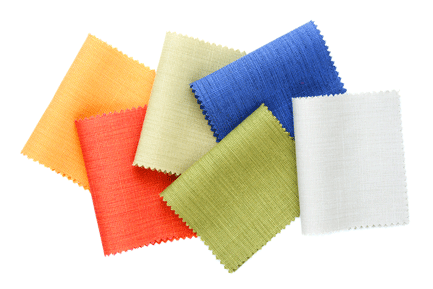 Beautiful fabrics from Italy and Spain for you to customise your upholstered furniture with. Affordable by cutting out all the middle men, reducing overheads, not having expensive showrooms and not paying staff big commissions. 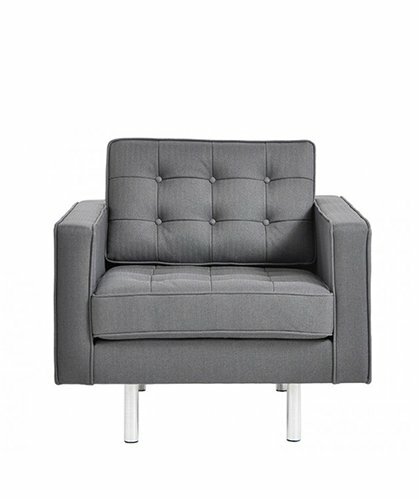 Online armchair shop selling high quality hand made armchairs at affordable prices. Offering the biggest European living room furniture selection at the lowest prices in the UK with finance available. We are an experienced team passionate for furniture design. We have been working in the online retail sector for over 10 years. During that time we have built up the experience and knowledge on how to make an online store run smoothly and hassle free for our customers. We are one of the UK’s leading suppliers of premium home furniture. Since our arrival on the online UK furniture market, we have stood out amongst our competitors and built an excellent relationship with our customers due to our commitment to providing outstanding home furniture at reasonable prices. Our goal is to win our customers- favor with an exceptional shopping experience, informed sales associates and dedicated customer service. We believe that our customers deserve the best value at all times and we back it up with the best prices. Whether it is one item or an entire set, you will bring it home at a remarkable price. Our everyday low prices and high-quality, creative home furniture are great value. Choose from eye-catching, trend-setting home accents, and a breathtaking array of the top EU furniture brands. Our range brings beauty and excitement to your our home and our selection is always changing. Just like a favourite memory from your life, each item has a story worth sharing and cherishing. MrHousey furniture offers its customers unprecedented ease in online shopping by enabling them to order home furniture in a few simple clicks. We also offer handy home decorating tips. MrHousey is a specialist suppliers of nursery furniture, TV stands, office desk, dining chairs and sofas. Picking out furniture for your first residence, whether it is a three-bedroom house or a small apartment with a kitchenette, is one of the first fundamental steps in establishing a welcoming home for you and your family. Whether you have many rooms in your home to furnish or just need to replace a piece or two due to wear and tear, we have many options to choose from. We find the rooms that people spend most time furnishing are the living room, nursery and home office. Thanks to our competitive prices and great selection, this process is not only easy but we can save you a significant amount in comparison to any other online furniture shop. The living room is usually the best place to begin when you are furnishing your home. It is likely the largest room you will have to furnish, it requires several key pieces, including such as sofas, TV stands and display cabinets, and allows you to use a lot of creativity. The Sofa will most likely be the biggest piece of furniture in the room. Some people like a big sofa, others a more compact 2-seater sofa; we cater for all needs. Materials for sofas range from leather and fabric to wooden and Scandi; we have made sure that we cover all styles and tastes to satisfy the broadest range of customers possible. Our sofas are built from both solid woods, such as Oak, and MDF to ensure durability and beauty. We pride ourselves on having the most sought-after upholstery, from plain grey sofas to rich velvet sofas. Chairs are also important for your living room. Here, too, you have options including armchairs, accent chairs and dining chairs. It all depends on your personal tastes and how much space is available. The range of materials for chairs is as wide as that of our sofas. 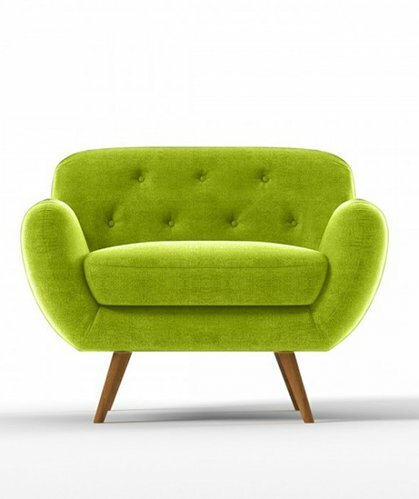 This means your chairs can either be a perfect match with your sofa, or you can mix them up as you see fit. Another key item of furniture to consider for your living room should be one of our modern TV stands. Your modern TV stand or entertainment centre is a vital part of your overall viewing experience, positioning your TV at the perfect height while lessening the clutter from wires and other devices such as DVD players, game consoles or sound systems. The two most important considerations are the size and type of TV stand. Fortunately, whatever type suits your tastes and requirements, you are sure to find a suitable product in our collection. Our media units and cabinets offer you extra space and elegance with high-gloss to wooden styles you will not find anywhere else on the UK’s online furniture market. As a parent, you want your kids to feel comfortable and happy. That is especially true in their nursery. At MrHousey, we understand that baby furniture is equal parts functionality and fun. It brings your baby’s nursery to life and stimulates their imagination as well. 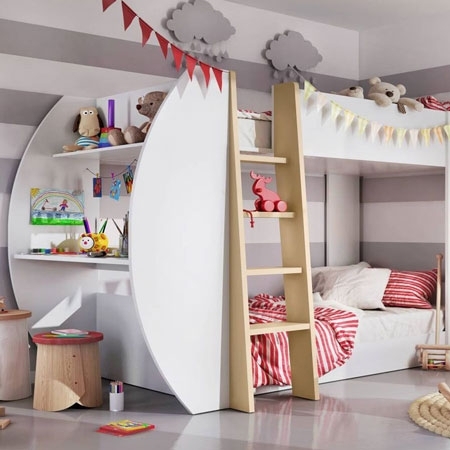 Furthermore, nursery furniture can help create a special place in the home, a place where you can bond with your children. When your baby arrives home, this room is where much of his/her time will be spent sleeping, dressing, playing, and of course cuddling. Having comfy, safe furniture and appealing decor makes these moments all the more gratifying. 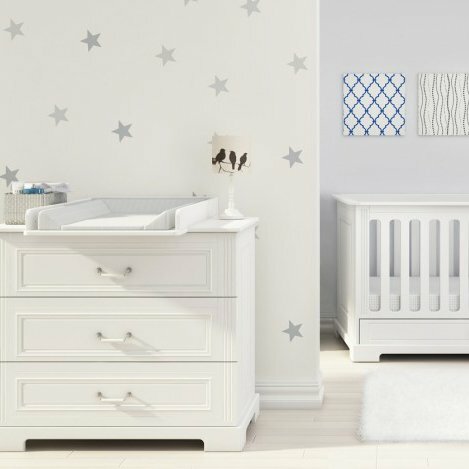 Nursery furnishings can include cots, changing tables, and wardrobes; and we also offer nursery sets to give you peace of mind and make your search for furniture easier. Plus, we offer you bedding items and decorative touches which are affordable and of high quality. Using our own styling and designs, the collection we have is manufactured to high levels of quality, guaranteed by our expert partners. The entire collection meets European safety standards and our designs put the safety of your baby first, as a priority. MrHousey furniture is free from any sharp edges, hazardous paints or other finishes that could affect the health of your loved one. When it comes to renovating your home office, your desk will naturally be the centre of attention. 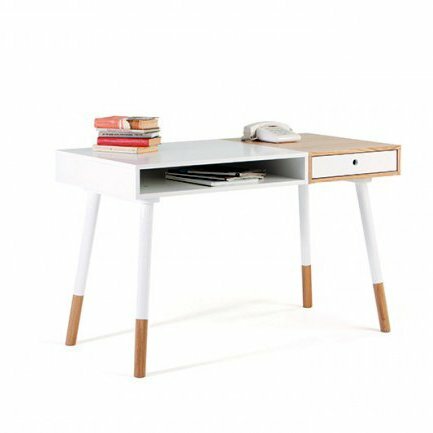 At MrHousey, we have a range of desks to suit your personal style and office needs, making sure you can get your work done efficiently and in comfort. With traditional, modern and Scandinavian styles, your office will be the sanctuary you have always dreamt it could be. We have a variety of wooden or high-gloss desks which will work with all styles of decor, ensuring that the desk you get from MrHousey will be a perfect in your home. MrHousey furniture is your portal to collective creativity for your home. 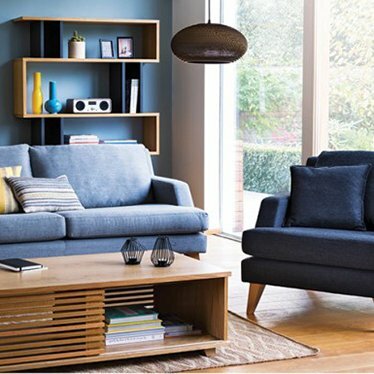 As one of the fast growing and interactive online furniture shops in the UK, we aspire to provide our customers with the best possible home furniture.